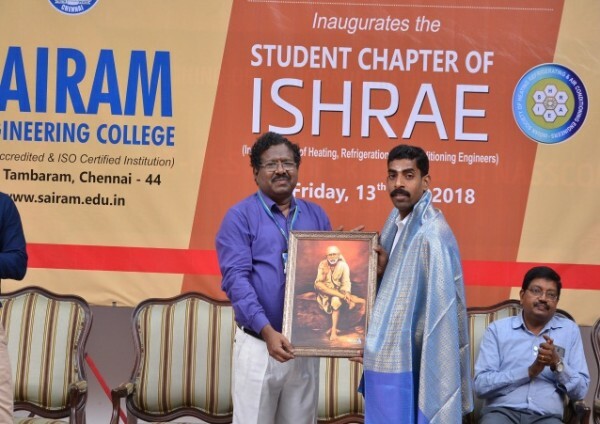 Home » Photo Gallery » The Department of Mechanical Engineering organized the inaugural function of Student Chapter of ISHRAE on 13.07.2018. 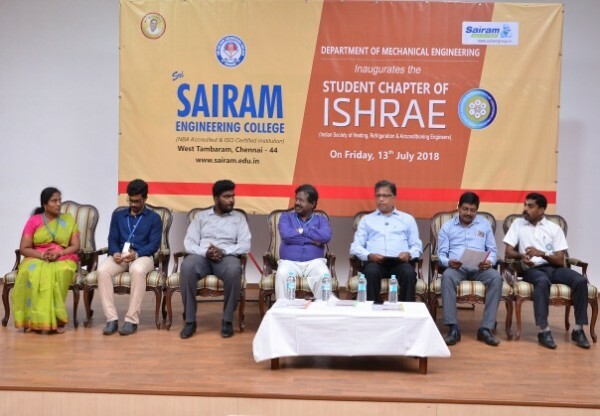 The Department of Mechanical Engineering organized the inaugural function of Student Chapter of ISHRAE on 13.07.2018. 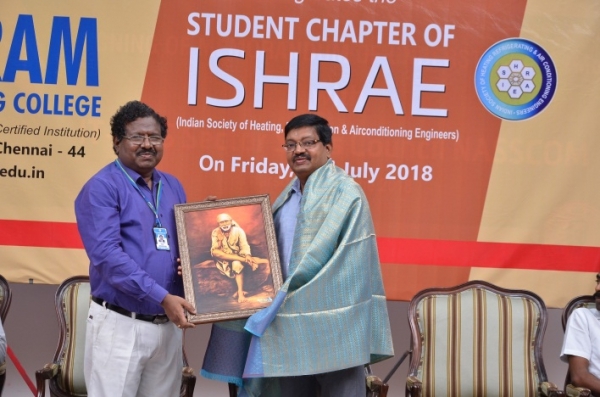 The Department of Mechanical Engineering organized the inaugural function of Student Chapter of ISHRAE (Indian Society of Heating, Refrigeration and Airconditioning Engineers) on 13.07.2018. 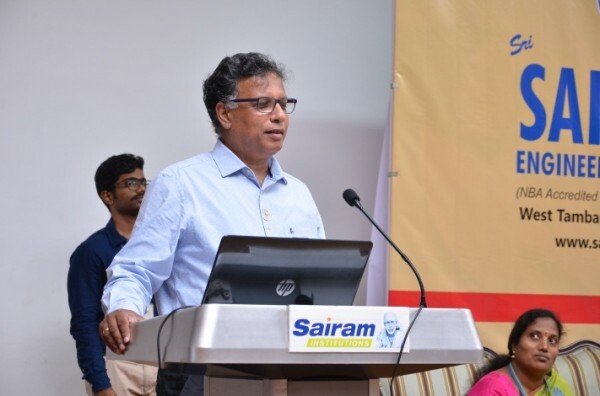 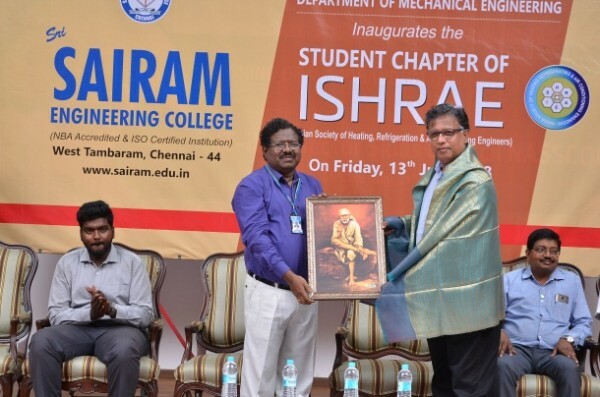 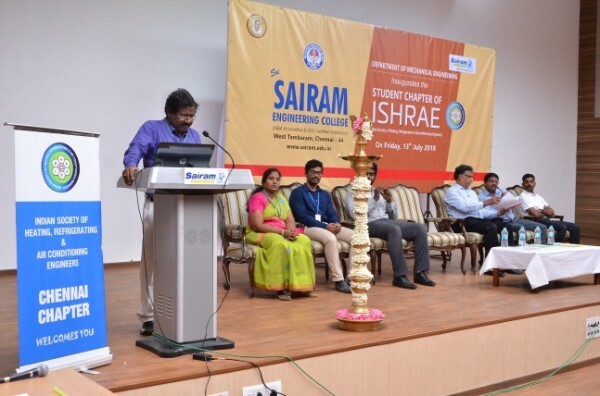 Mr.AjitPandalai, President, ISHRAE, Chennai Chapter, Mr.Sankarannarayanan, Speaker, and Mr.Mathirajan, Students Chair, ISHRAE , Chief Guests, delivered the inaugural address.